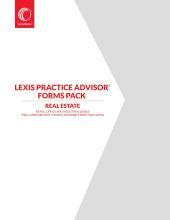 A set of expertly drafted editable forms and checklists annotated with drafting notes and summaries, that provide step-by-step practical guidance and the tools necessary to successfully draft the required documents for commercial real estate purchase and sale transactions with accuracy and precision. The Commercial Real Estate Purchases and Sale Pack contains 7 documents drafted by expert authors. The transaction is contemplated from the perspective of the Seller and includes the Purchase and Sale Agreement (with Deed, Bill of Sale, Assignment and Assumption exhibits). 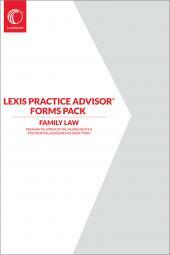 Each document includes practical guidance in the form of summaries and drafting notes.